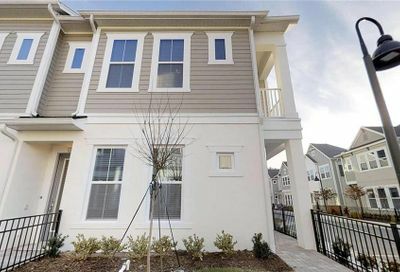 The Crossings in Lake Mary, Florida is a residential community of 1400 homes located in Lake Mary Florida. 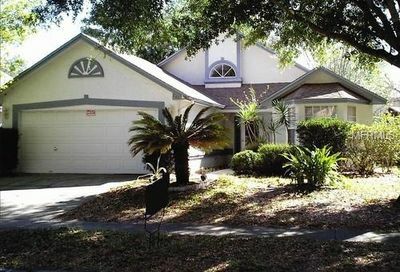 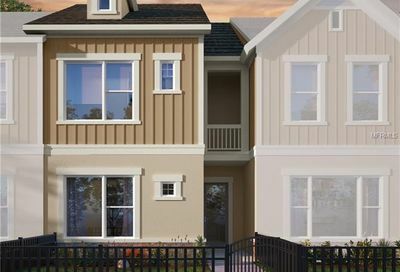 The Crossings is situated 17 miles north of downtown Orlando and 28 miles northeast of Disney World. 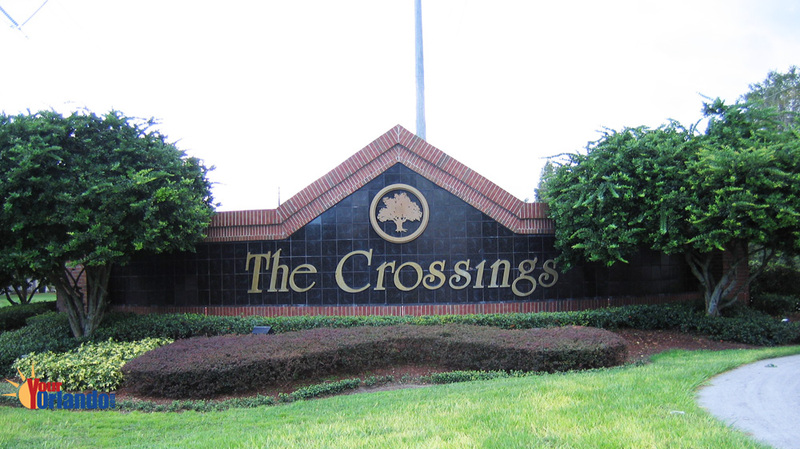 The homes in The Crossings were built from 1985 to 1991 and are contemporary in style. 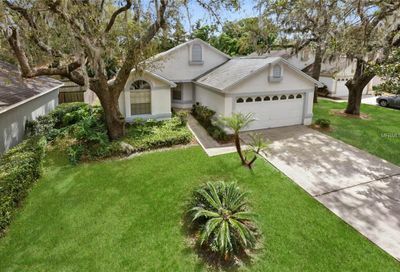 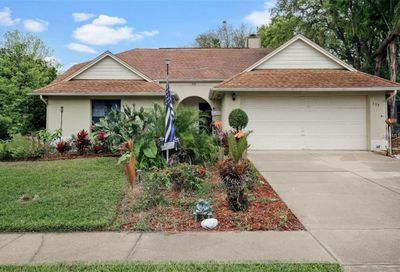 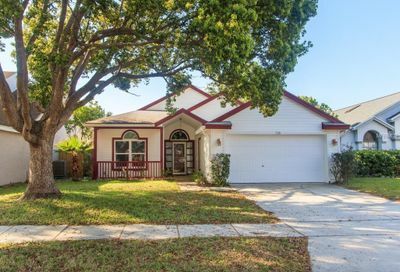 Magnolia Plantation is one of Central Florida’s most desirable communities, featuring a gated entrance, playground, beautiful palms and mature landscaping. 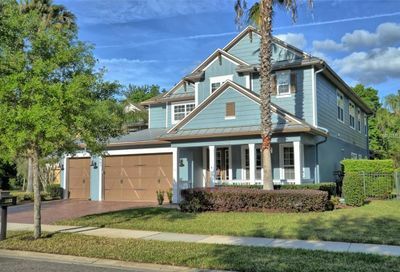 This beautiful “back to nature” setting North of Orlando offers large one-half to one-acre custom estate home sites. 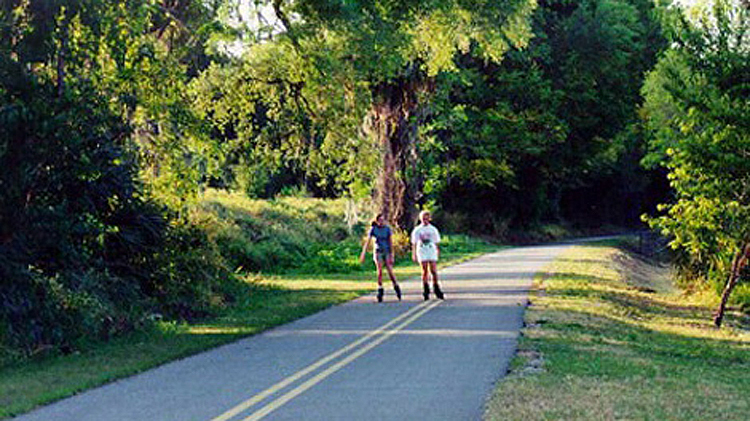 You can choose from wooded conservation areas or golf view sites. 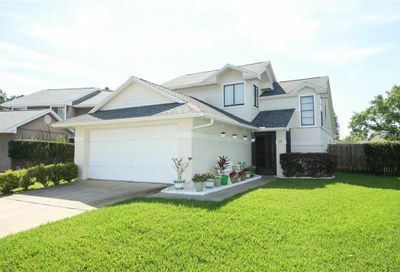 A large nature park area, 18 hole championship golf course and clubhouse are available to residents.